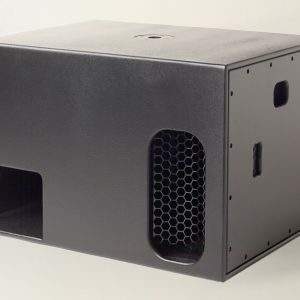 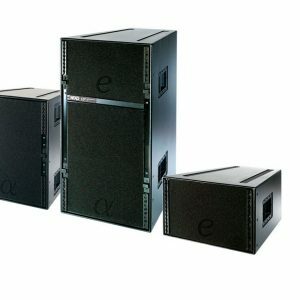 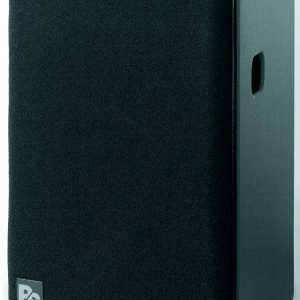 The B2 Subwoofer is a loudspeaker designed for extended bass requirements due to high output bandpass and high SPL. 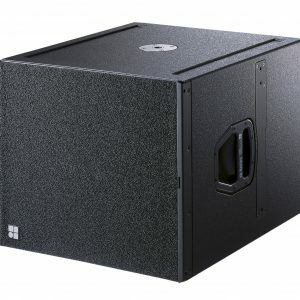 Blue Thunder Sound provide you with the best audio equipment at affordable rates. 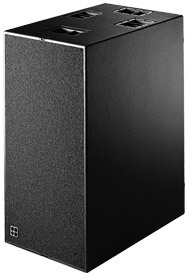 Please fill out our enquiry form if you are interested in hiring the B2 Subwoofer and we will get back to you as soon as possible.